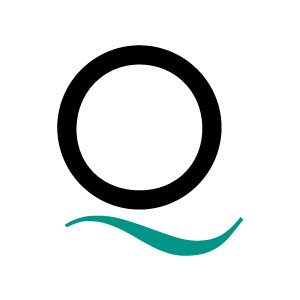 On behalf of everyone involved with QUEST, I would like to congratulate Brent Gilmour on being selected as part of the 2018 cohort of Canada’s Clean50. For years Brent has championed that cities and communities are the fundamental solution for meeting our energy and GHG emission objectives, and that Smart Energy Communities offer the solution for how they get there. 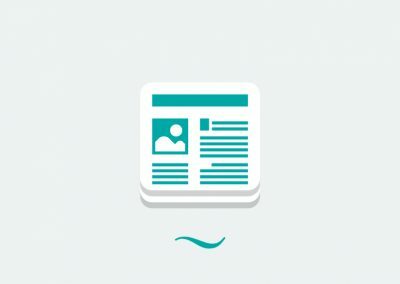 Smart Energy Communities improve energy efficiency, enhance reliability, cut costs and reduce GHGs. 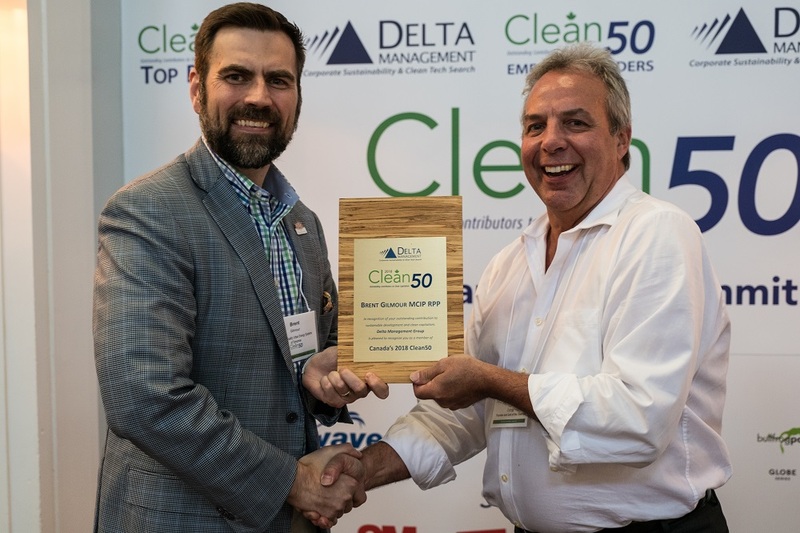 Canada’s Clean50 Awards are announced annually by Delta Management Group and the Clean50 organization to recognize the 50 individuals or small teams who have contributed the most to advance the cause of sustainability and clean capitalism in Canada over the past two years. Under the guidance and leadership of Brent and a very committed QUEST team, the Smart Energy Communities marketplace is growing rapidly with well over 400 communities in Canada, representing more than 50 percent of the population, and 1200+ participants in QUEST Caucuses and outcome-based Working Groups, all working to improve energy efficiency, reduce GHGs and drive economic development. 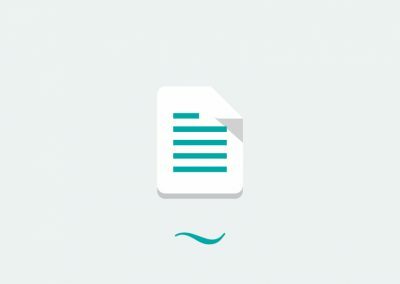 Today, more than ever, governments, utilities (gas, electrical and thermal) and energy service providers, the real-estate sector (owners, builders, developers), and the product and professional service sector, among others, are joining QUEST to benefit from the best ideas, solutions, and partnerships to develop Smart Energy Communities. Brent and I invite you to join us at QUEST2017 as we share ideas to make Canada a leader in Smart Energy Communities.